Since Tiny Tim and Friends was founded in 2004 we have been working to help thousands of HIV+ children, adolescents and pregnant women in some of the most at risk communities in Lusaka, Zambia. You can read some of their amazing stories here. We support HIV+ children, adolescents and pregnant women at the TTF Clinic through providing free, first class medical care treatment and support. Read more. Working in some of the most economically deprived compounds in Lusaka offering HIV awareness, testing, & counselling, we aim to reduce HIV transmission to zero. Read more. By providing both one to one and age tailored group counselling sessions we support HIV+ individuals to understand their illness and lead positive lives. Read more. 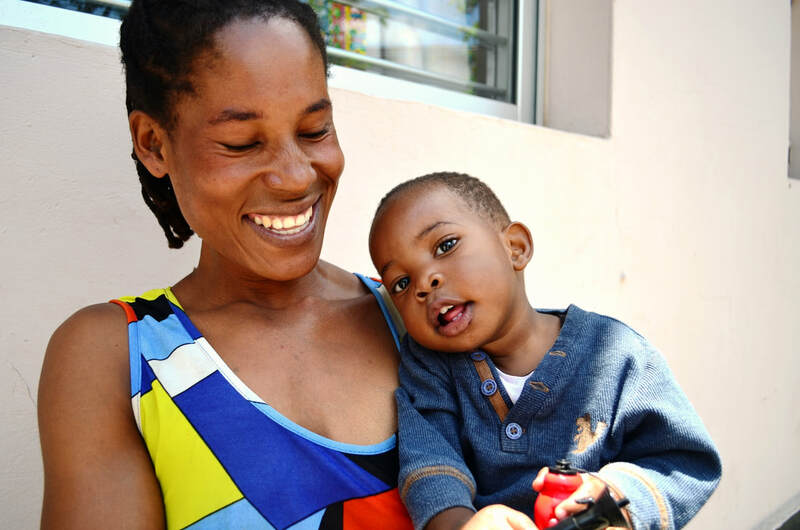 Having a healthy child is more than possible for an HIV+ women if they receive the right treatment care and support - we are on our second year of 0% transmission. Read more. Poor nutrition in an HIV+ child can leave them open to opportunistic infections. We provide nutritional support to the most at risk - working to ensure good health. Read more. When HIV+ children are suffering with life limiting illnesses TTF offers pediatric palliative care, through our partners, to ensure their swift recovery and good health. Read more.